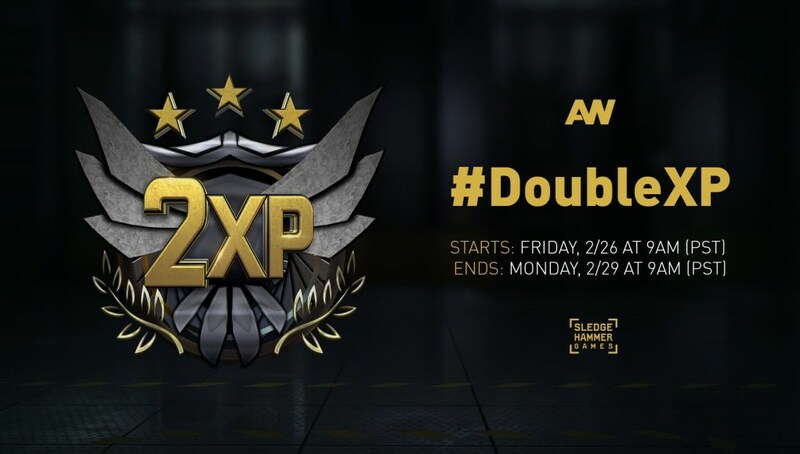 Sledgehammer Games has activated Double XP in Call of Duty: Advanced Warfare’s multiplayer mode. The Double XP is live now across all platforms and will end on Monday, February 29th at 9AM PT. 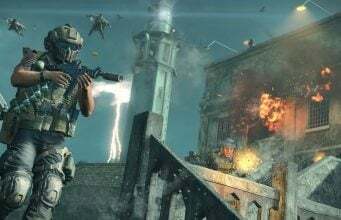 Last week, Sledgehammer Games added a brand new weapon into Advanced Warfare’s Supply Drops on Xbox One, the MX Garand. Learn more here.